Today I am going to introduce a New Brand to my Readers , its Amara Organix . 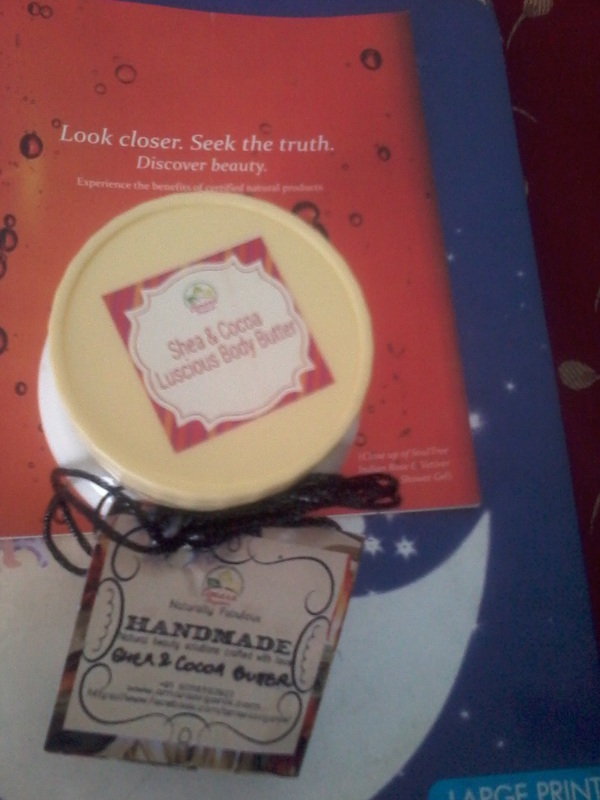 The first product from their range which I have tried is Shea & Cocoa Body Butter . 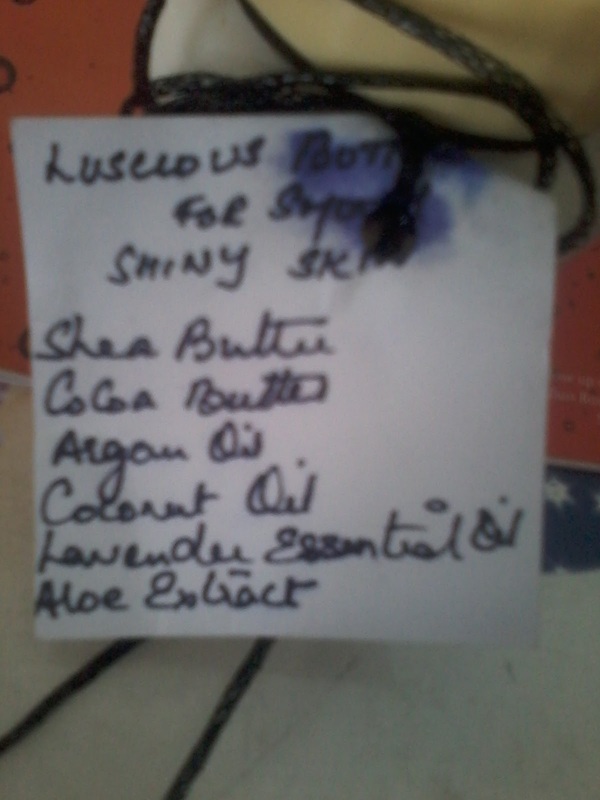 This body butter is a thick moisturiser made from shea butter , cocoa butter , argan oil etc. It moisturises the skin and keeps it hydrated for a long period of time . The product comes in a small tub packaging . 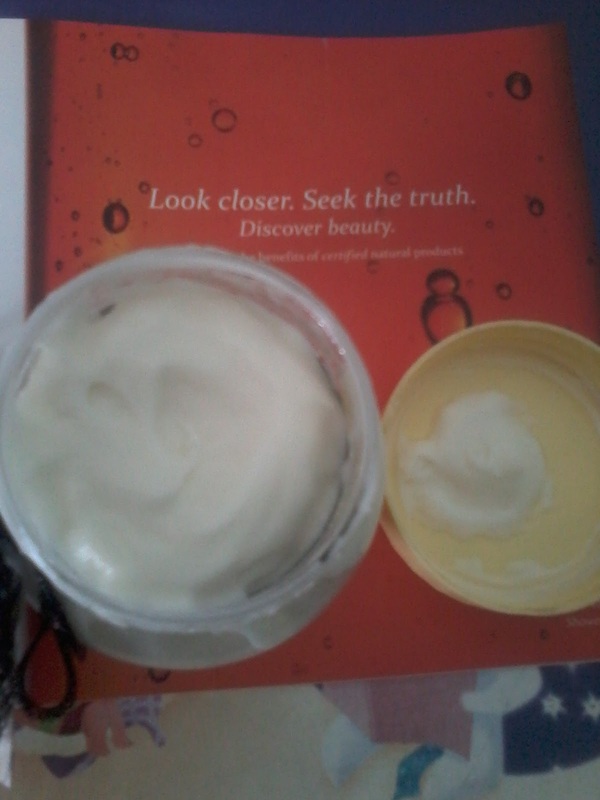 The product is thick white body butter with a nice fragrance which stays for a good period of time . Though thick but its not oily . 1.Made form natural ingredients . 2.Does not contains any harsh chemicals , artificial colours or Preservatives . 3.Moisturises the skin and keeps it hydrated for a long period of time . 4.Has a nice fragrance . 5.Its non Greasy or non oily , does not makes the skin look too oily or sticky . 1.Availability might be an issue as its available only on online store of AmaraOrganix. 2. Tub packaging is not too hygienic . I have used this product and I really liked it . Its good for all skin type and all seasons even in summers as it does not makes the skin feel or look oily or sticky . It moisturises the skin and keep it hydrated for a long period of time with nice fragrance . For people having dry skin reapplication might be required .